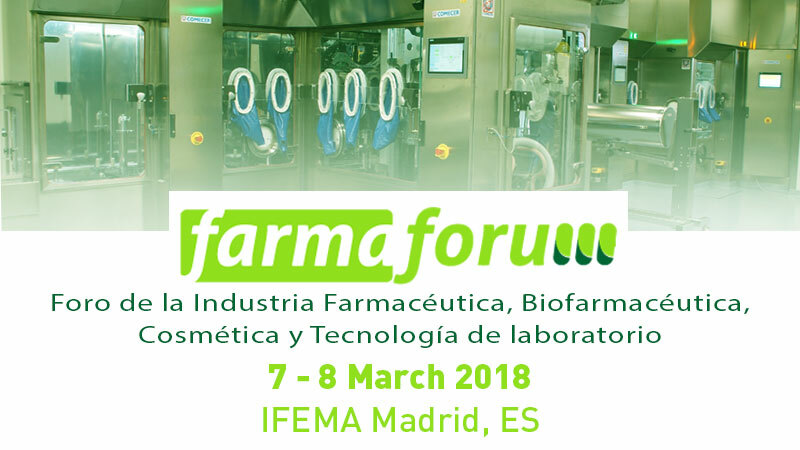 Comecer will be present at the Farmaforum exhibition at IFEMA Madrid – Hall 14.1 – booth 49/34 with our local partner TCI. Our representative Mario Bielsa will be at the booth to answer your questions. 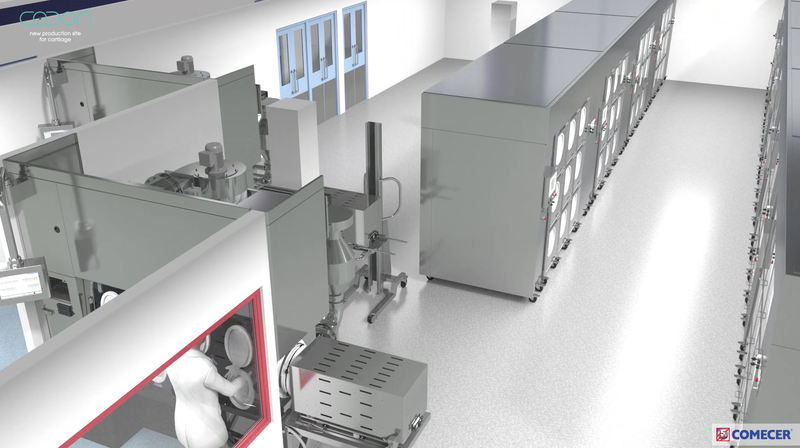 In the video above, take a look at a 3D simulation of a new regenerative medicine laboratory we are equipping for Co.don AG, a German biopharmaceutical company. You can see our FlexyCult™ Incubation system in action. Feel free to ask Mario Bielsa any questions on FlexyCult™ and our cell culture isolators for Advanced Therapy labs.